Gentle enough to be used everyday, this replenishing formulation gives an instant boost to your eyes natural moisture leaving them feeling bright, cool and alive. 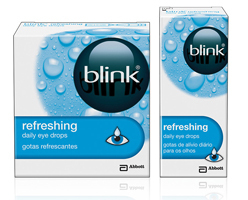 Lack of sleep, air travel, air-conditioned environments, long periods of concentration, dust and pollen can all leave eyes looking and feeling dull and tired – keep blink refreshing daily eye drops with you to help your eyes look their natural best. 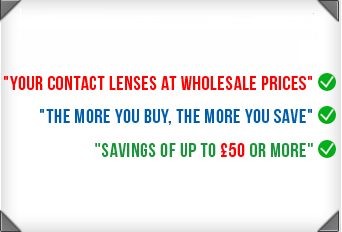 This formulation is safe for use with contact lenses.